The Audrey Hepburn Children - Where are they now? Home Articles Love Life & Family The Audrey Hepburn Children – Where are they now? 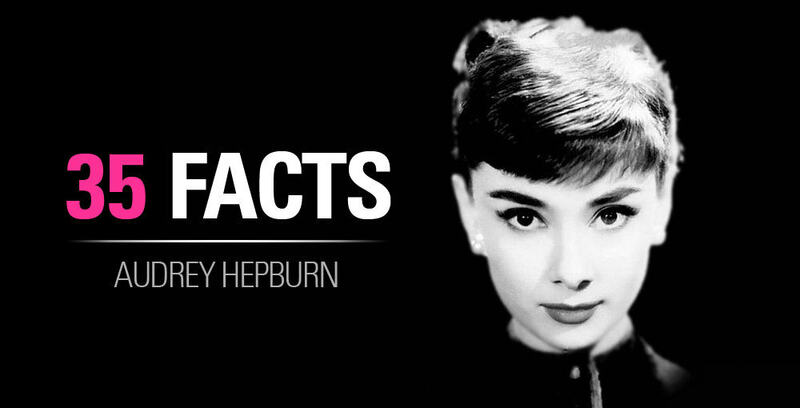 There are a total of two Audrey Hepburn Children! There names are Sean Ferrer and Luca Dotti. She didn’t have anymore children even though she desperately wanted more. Skip the next paragraph (it’s background information if you’re new to Audrey Hepburn) if you want the meat and potatoes on her children. Before we get to that, if this is your first time here and don’t know who Audrey Hepburn is, she was one of the most iconic women in the film industry. See all these AMAZING Facts I’ve collected about her! She truly was amazing… she could speak several languages including French, Italian, Dutch and Spanish to name just a few. She risked her life by serving as a courier for the Dutch resistance during World War II and went on to become a humanitarian working for UNICEF. Her achievements are remarkable in quantity as they are in variety boasting Academy Awards alongside BAFTA, Emmy and Grammys, the Presidential Medal of Freedom and even post-humus recognition as the most beautiful woman and entry into the best dressed hall of fame. line with his mother’s legacy. Luca Dotti went on to inherit the leadership of a UNICEF Audrey Hepburn Children’s Fund from his elder sibling. Find out even more fascinating details about Audrey from her Sons’ point of view in these books. 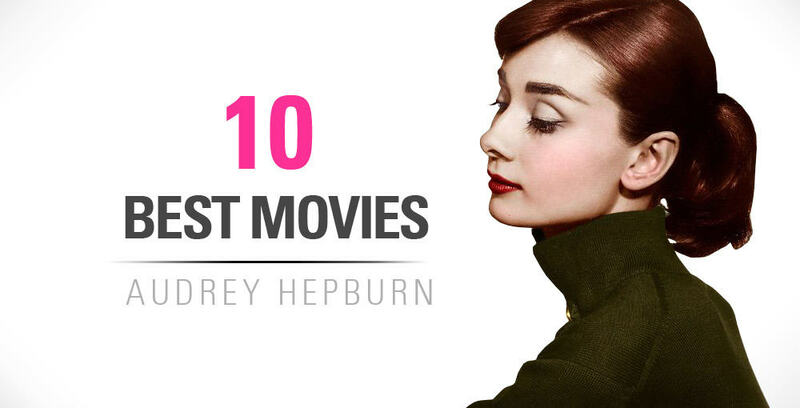 We put together a wonderful review of the BEST Audrey Hepburn books on this page here. Sean Hepburn Ferrer was always going to have a career in the film industry. A keen student of the arts and a huge fan of his mother, he took to the industry like a duck to water. Among A-listers he has worked with include Michael Fox, California ex-Governor Arnold Schwarzenegger, John Ritter and his very own mother. He also wrote a book about his mother titled “An Elegant Spirit” and is an accomplished humanitarian, founding the Audrey Hepburn Children’s Fund. He later relinquished the reigns to Luca Dotti, his younger half-brother, as he went on to become the Honorary Chair of the Audrey Hepburn Society for UNICEF under the US Fund. He had three marriages to Marina Spadafora, Leila Flannigan and Giovanna Gregori that failed. He is currently married for a fourth time to Karin Hoffer. Sean Hepburn went on to have three children namely Santiago, Gregorio and Emma Ferrer. The eldest of the three is model and art student Emma. She is feted for the natural poise and beauty her mother possessed and is already a hit in front of the lens. Born in 1994, she looks the best placed relative to the legend’s throne of incomparable beauty. She has already graced the cover of Harpers’ Bazaar in August 2014 and has a bright future ahead of her. While Emma is the daughter of Sean and first wife Leila Flannigan, her brothers are from another mother, Gregori Giovanna. Santiago and Gregorio Ferrer are young boys finding their way in life following on from the divorce of their parents in 2009. If you want more unique insights, here is a great book by her son Sean Ferrer that has great reviews and that I highly recommend. Luca Dotti is the other son of Audrey Hepburn from her second marriage to Andrea Dotti. He is a more modest man with a real satisfaction about life. He informed the public how little he knew of his mother’s fame when he said she only worked hard in humanitarian service before coming home to be a mum. The lad is quoted as saying his dream home would be a house with a garden, one which he fulfilled, and he wishes to stay away from the spotlight. He wrote a book about his mum’s favorite memory which is titled “Audrey at Home, Memories Of My Mother’s Kitchen”. He is married to Domitilla Dotti. The Audrey Hepburn legacy goes beyond her acting awards, humanitarian impact and flair for dressing and looking the part. She is portrayed as a woman of huge influence to a generation and this is all the more clear once her family lineage is traced. Her children are humanitarians and accomplished artists with food and film and their children are steeped in the family culture. Despite numerous marriages and divorces, the spirit of love and care is evident in the Hepburn, Dotti and Ferrer households, no doubt inspired by their famous mother and grandmother. They may be lacking the recognition and fame accorded to their maternal heroine but the children and grandchildren of Audrey Hepburn are very much like her after all. I happen to know for a fact Audrey Hepburn had a daughter. Really? This is the first time I’ve heard of this. I’m intrigued! Could you please share some more info and sources about this for everyone? I really like this website and how you admire Audrey Hepburn because I admire her as well, I even subscribed to your YouTube channel. But could you answer this question for me: What made you want to make this blog and how did you learn so much about Audrey Hepburn?